"We provide excellent services to the poor rural community and those in need in a transparent and accountable manner." 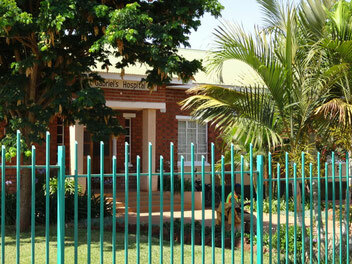 St Gabriel's Hospital was founded in 1959 by Carmelite Sisters from Luxembourg under the Dioceses of Lilongwe. 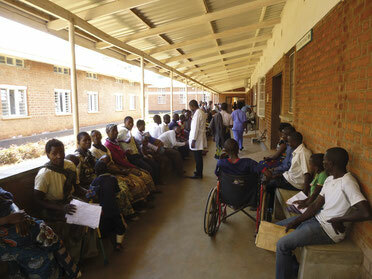 It has grown from a small bush hospital to a fully operating, modern hospital with a capacity of 250 beds. About 250,000 people, living in the rural catchment area in and around St Gabriel's Hospital, benefit from the great scale and quality of specialised diagnoses, medical treatments and its supporting services offered at St Gabriel's Hospital. The Management team is led by Dr. Phyela Mbeya, under the guidance of the Board of Governors. "Our skilled and dedicated doctors, surgeons, nurses and staff ensure the best possible treatment for all of our patients, whatever their needs."